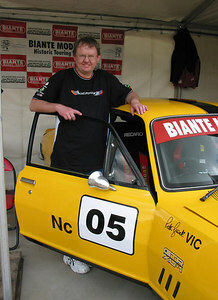 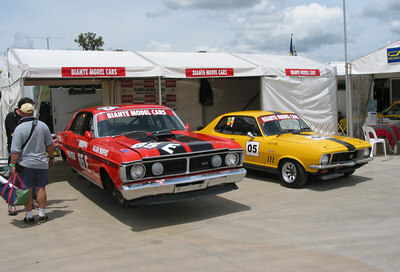 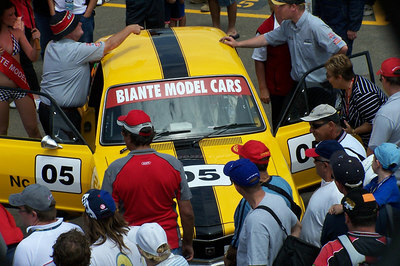 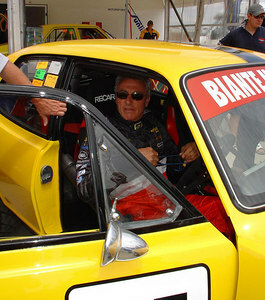 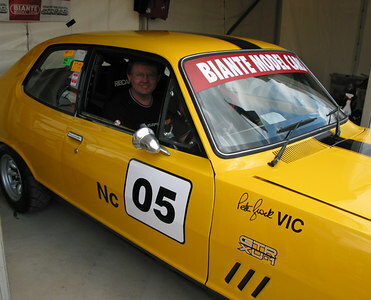 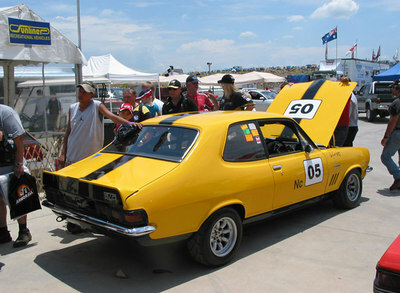 In 2004 I won a competition run by Biante Model Cars to design the paint scheme for an XU1 Torana that Peter Broack raced in the Australian Historic Touring Car Series. 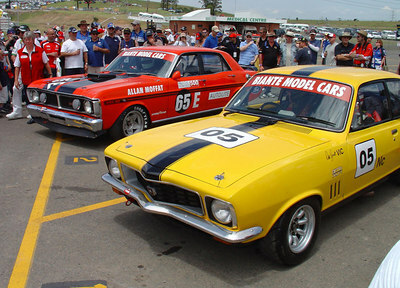 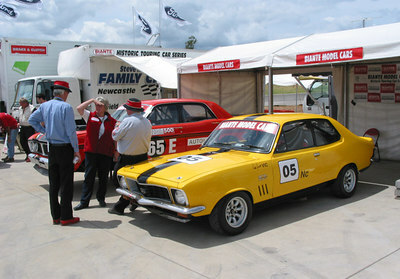 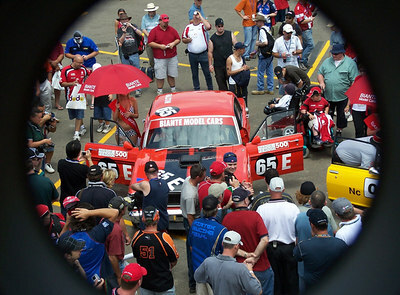 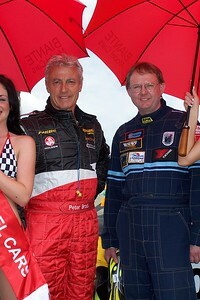 The prize was 3 laps with Peter Brock in the Torana, pained in my scheme, around Eastern Creek Raceway in Sydney during the buildup to the final V8 Supercar race in December 2004. 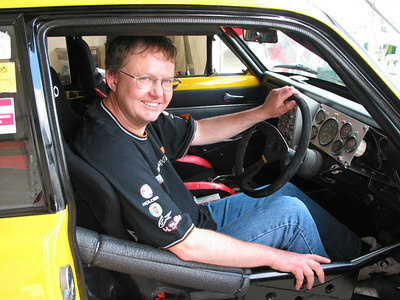 Wow!. 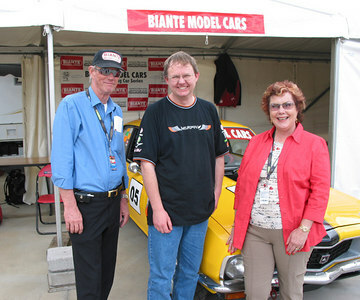 Trevor and Bev Young from Biante Model Cars, and me.